This E-Petition is now closed for signatures. 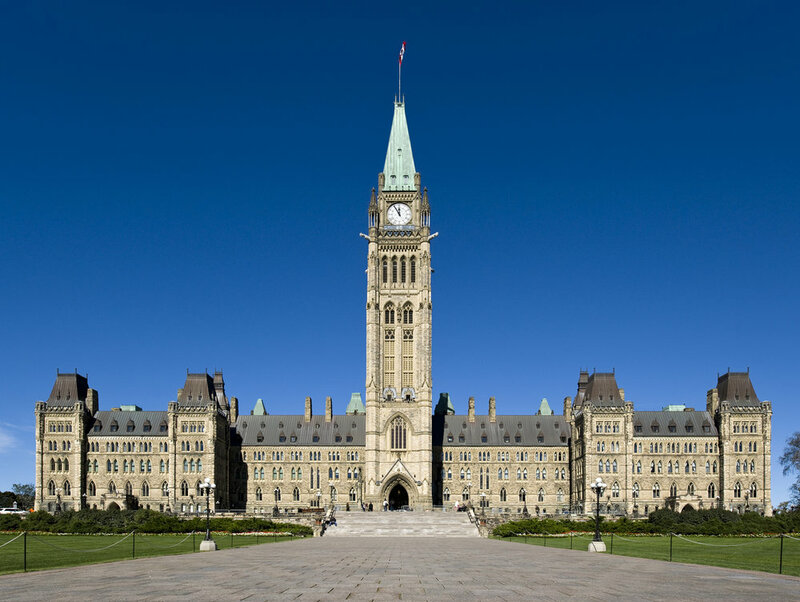 It was successfully accepted at the House of Commons and it will be presented by its champion MP Romeo Saganash where the federal government will be asked to protect the sacred site and Ottawa's Heritage views from massive condo villages. The e-petition was sparked by: Albert Dumont, Jane Chartrand, Shannon Chief, Monique Manatch, and Douglas Cardinal and is supported by MP Romeo Saganash. We've reached 500 signatures + within 120 days and now the Government of Canada must respond. The Canadian government is required by law to listen to the e-petition in the House of Commons process and provide a public response. Read about the path of an e-petition as it goes from petitioner, to MP sponsorship, to being heard by Parliament. NDP MP Romeo Saganash champions the e-petition 1153 to protect Akikodjiwan. MP Romeo Saganash has tabled legislation to ensure that the laws of Canada respect the UN Declaration on the Rights of Indigenous Peoples. Sign the petition to make UNDRIP law in Canada. As an Indigenous Leader: he champions this e-petition and has himself launched a petition to protect the rights of Indigeneous Peoples in Canada. The United Nations Declaration on the Rights of Indigenous Peoples declares that indigenous people have a right to protect their sacred places. This must be done for the Sacred Falls and the Islands. We, the undersigned, the Original People and Residents of Canada, call upon the Government of Canada to stop any proposed development. On June 22, 2018 Elder Albert Dumont (South Wind), Nokomis (Grandmother) Jane Chartrand, and the Organizing Committee of Spirituality Is Unity Walk ask you to join us and walk to protect the Akikodjiwan. This is a multi-faith walk: all are welcome.